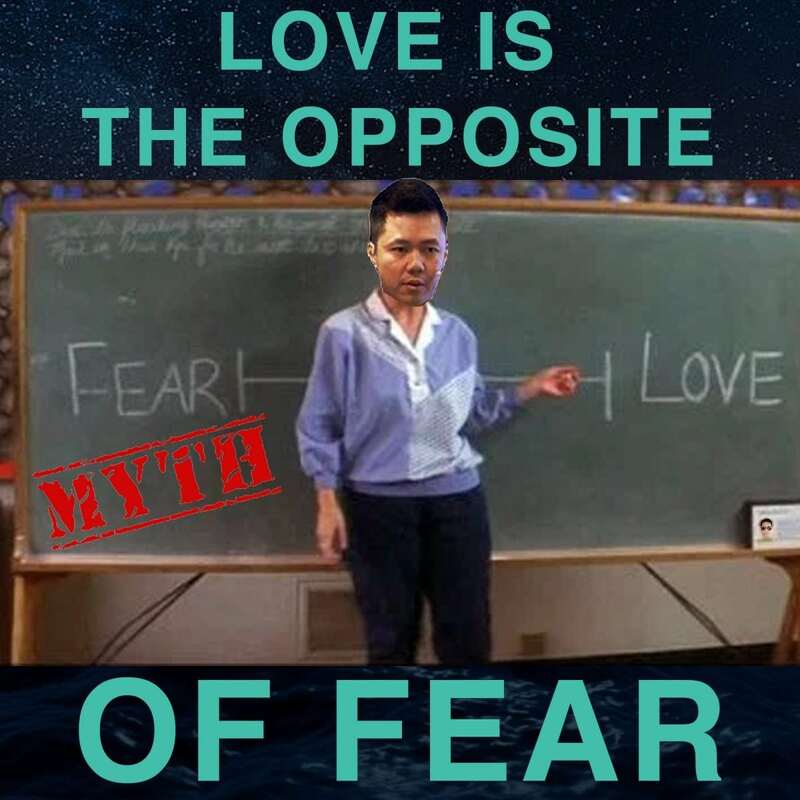 In this episode, Ich and Jono address why Love is NOT the opposite of Fear, as preached my many coaches and spiritual teachers in the industry. Listen to this episode to discover where this myth actually came from, and get a deeper understanding of the truth. Ich and Jono will be sharing with you one of the fundamental principles (or laws) of this universe – The Principle of Polarity.